This has been the mission statement at CCH from before I arrived in May 2013. How many of you at CCH knew this? Could any of you state it for memory? I know a few who couldn’t, even though it is on the front of our bulletins weekly. What good is a mission statement if it isn’t used to guide our mission? So we are going to start putting feet to this statement. If it is only words on a page we should just dump it and move on, but since it is a pretty good guide we should probably put it to use. How will we know we are accomplishing this mission? We are going to put a string of objectives to give feet to this guide statement to help give movement to our process. 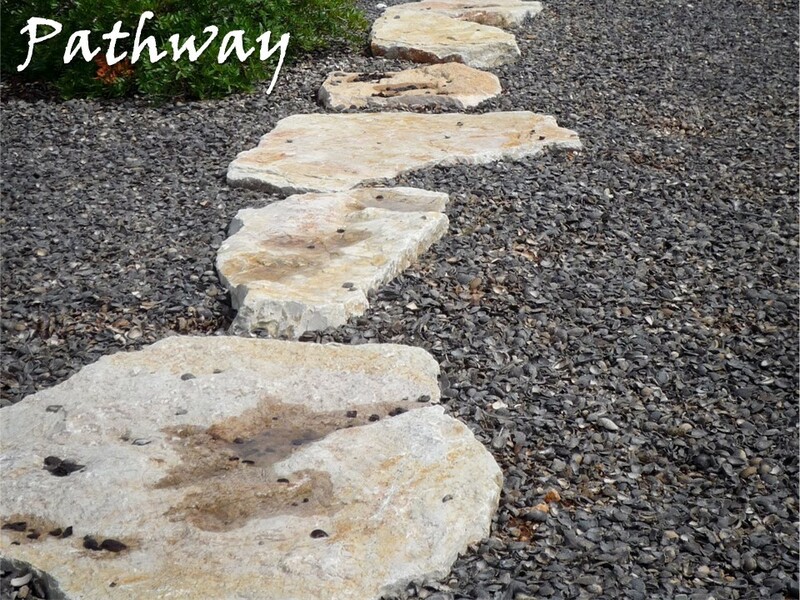 Since life is often viewed as a journey one way we can describe this is by a Pathway. We’ve all taken paths in our life, be they real or metaphorical. Many of us have walked in the park or taken a hike in the woods and the paths are there to guide us on our way. Metaphorically, we have taken one “path” or another for our career, marriage, family or education. In these cases no actual path was laid out but one was followed nonetheless. In faith, the path is much more metaphorical than actual. It will look different depending on generation, personality and life experience, but the steps tend to often look the same, and it all begins with a connection to Jesus. In John 15, Jesus says, “Without me you can do nothing.” In Luke 4, we see Jesus calling four fisherman to leave their nets and follow Him. Just one chapter over in Luke 5, Jesus is making the same offer to a tax collector named Matthew. These 5 disciples embraced a life of radical discipleship, left everything behind and followed Jesus. They realized that without Jesus they could do nothing and through Him their lives would never be the same. Have you ever read the Bible and wondered why your life wasn’t more like that? It might be that we are taking our connection to Jesus far too lightly and need to draw near. Maybe we’ve let the connection wane. Or even need to connect to Him for the first time. After Matthew follows Jesus, the first thing he does is invite all of his friends to a party. Here he gets as many of his friends as close to Jesus as possible. Why? Because it all starts with a connection to Jesus. Spiritually, nothing can happen apart from that connection. It’s the first step on the Pathway to becoming the people of purpose for the Glory of God. ~ by mikefoster on March 5, 2015.